Healthy Connections now offers chiropractic services at our Mena Street location. We are dedicated to staying on top of the latest chiropractic tools and treatments. It is our goal to create a friendly and professional atmosphere that you can rely on for all your chiropractic needs. We will discuss all your options and what to expect as we strive to give you a satisfying experience every time you walk through our doors. Dr. Lance Richardson participated in multiple internships, including a neurosurgery rotation. 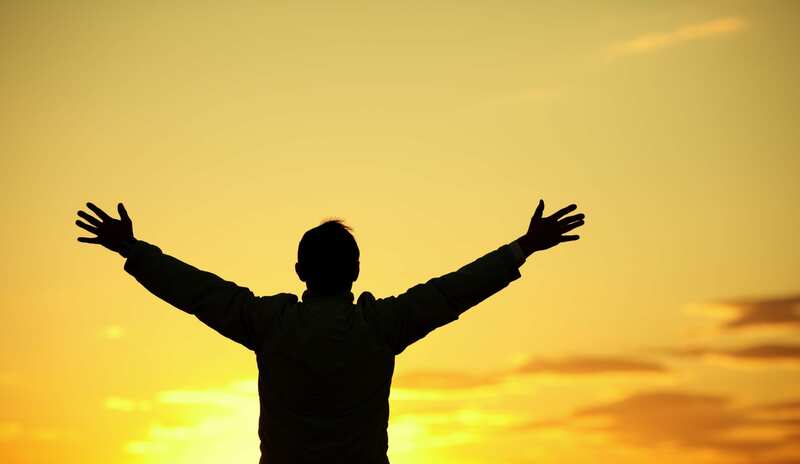 His experience allows him to evaluate and manage many complex spinal conditions with conservative methods. He also holds certifications in multiple other therapies and techniques, including acupuncture and dry needling. This may include multiple methods of adjusting the spine, ranging from a hands-on, “diversified” method, to using an instrument-assisted technique via an adjusting tool. 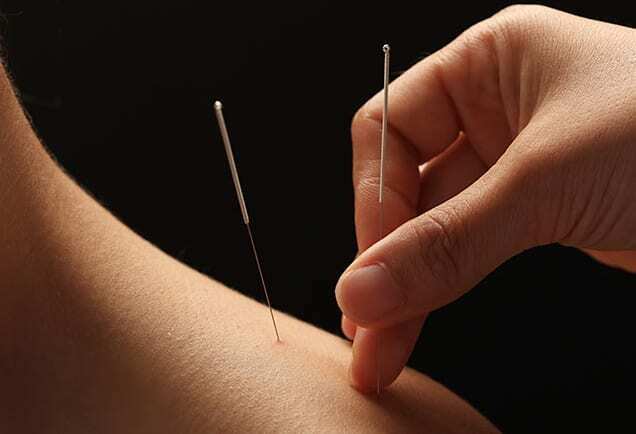 Treatment for pain, muscle spasm and other musculoskeletal problems can be helped by inserting small needles in appropriate acupuncture points and trigger points. This is a form of Instrument-Assisted Soft Tissue Mobilization that is used to break down scar tissue formation and reduce muscular spasm due to injury or repetitive stress. 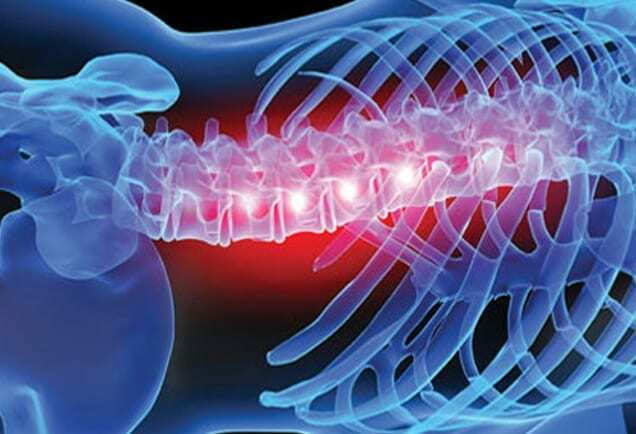 After an adjustment, it may be recommended to use the Spinalator table that offers a passive way to stretch and move the spine using a foam roller. In addition to the hands on treatment offered within the office, you might be instructed to perform specific, hand selected exercises that are proven to help you start moving even better. 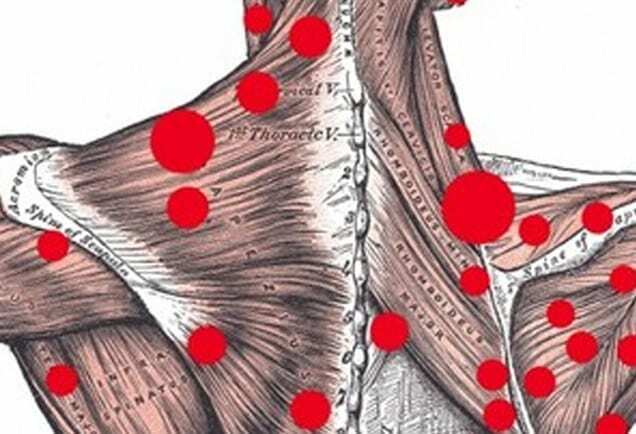 When appropriate, low-force techniques such as myofascial release and trigger point therapy may be used to increase the range of motion and help with functional movement.